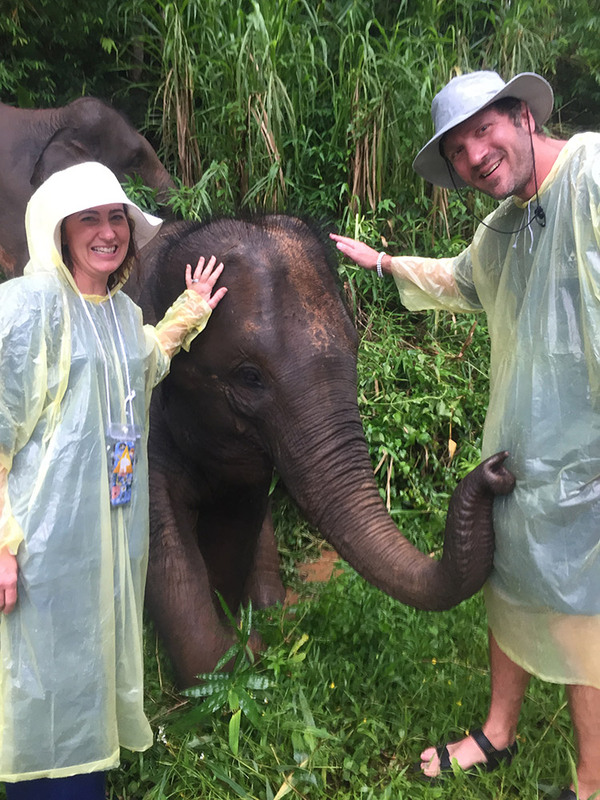 In recognition of World Elephant Day, on August 12, we gathered our favorite elephant memories from staff and editor trips. 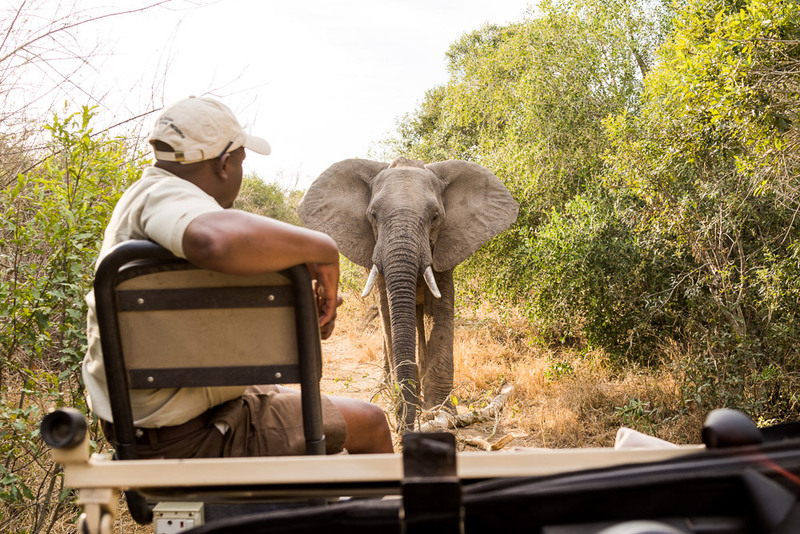 As global leaders in the travel industry, we have a strong interest in the conservation of the wildlife that makes an experience so unforgettable. Elephant populations have drastically decreased in recent years and could nearly be extinct in the next decade without intervention. Visit the World Elephant Day website to see how you can help in the conservation and preservation of elephants in the wild. Did you know? 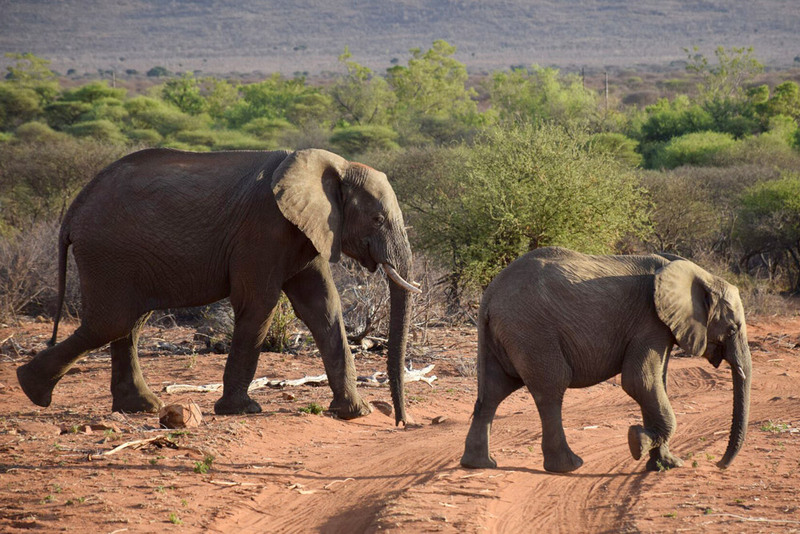 With more than 900 elephants in the Madikwe Reserve, the elephant population is higher than any other protected area in South Africa. Did you know? The Golden Triangle Asian Elephant Foundation is committed to the welfare of these magnificent animals. 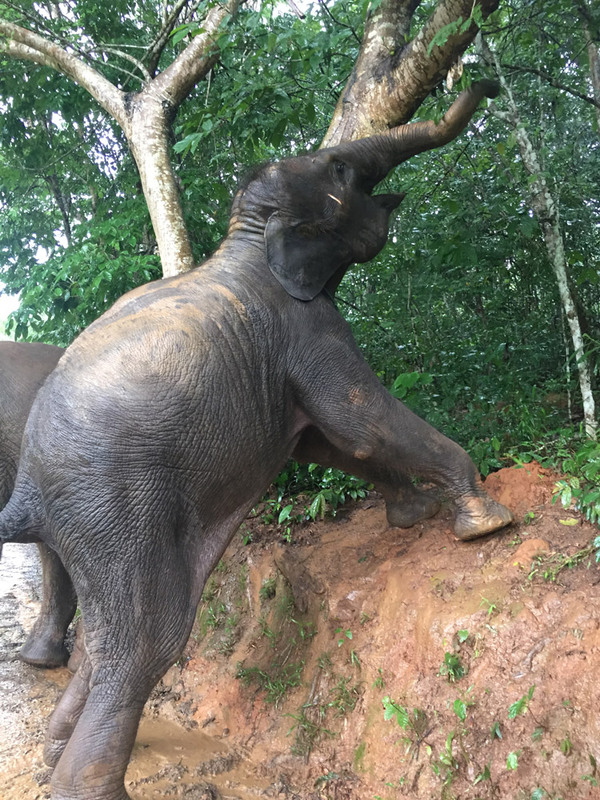 It has rescued more than 30 elephants from the streets, along with their entire mahout families, giving the animals a stress-free life and giving the families shelter, English lessons and an education. For more information, visit the Golden Triangle Asian Elephant Foundation site. Did you know? Desert elephants have broader feet, longer legs and smaller bodies than other African elephants, and they can survive for up to three days without water. 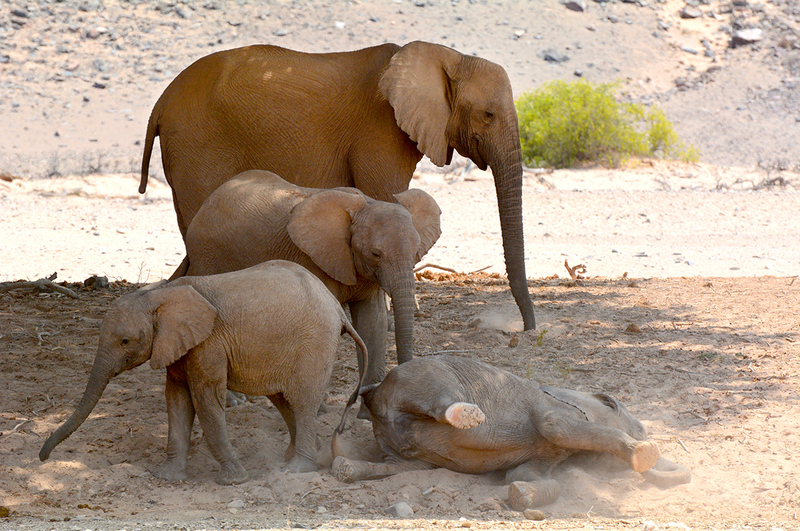 Since the 1980s, conservation and anti-poaching efforts in Namibia have been comparatively successful, and about 600 desert elephant now survive there. Did you know? Botswana’s Okavango Delta is known as a safe haven for elephants and has a stable elephant population of more than 120,000. Did you know? 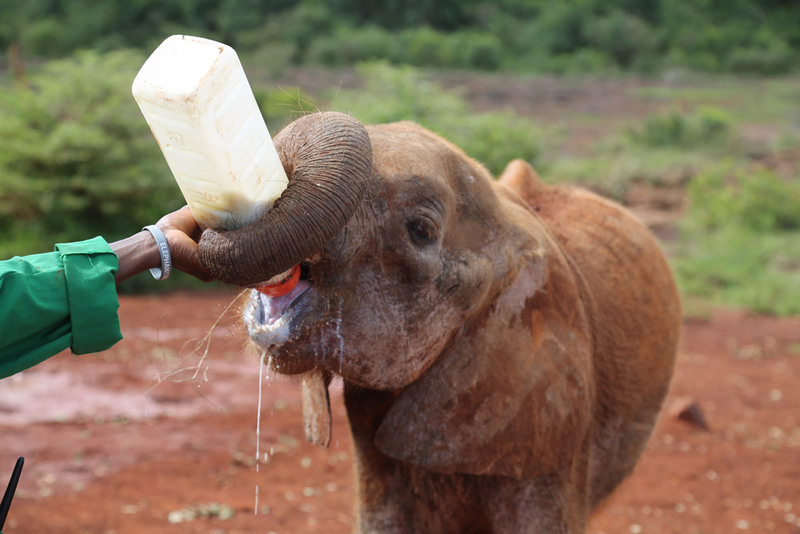 To date the trust has raised over 150 orphaned infant calves and reintroduced some into the wild that have gone on to have babies of their own. Giraffe Manor, which is where we stayed, organizes daily group visits for guests for a $50 tax-deductible donation. However, if you choose to donate an additional $500, you can get a private visit instead. 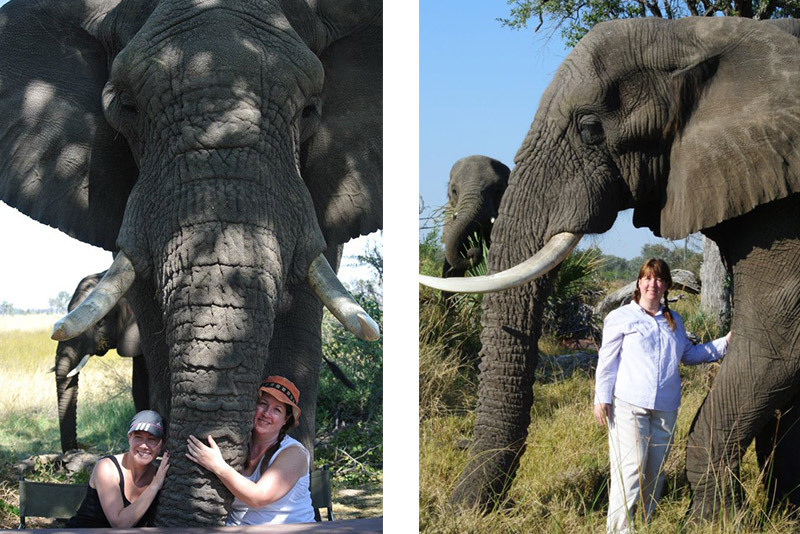 Favorite elephant memory: My wife and I went on safari for our honeymoon, and seeing elephants in the wild was our biggest reason for doing so. Before going I didn’t know how close we would get, so I was surprised when the first thing we saw upon arrival was a bull elephant drinking from the lodge swimming pool. It was one of many close encounters we had throughout the trip. Did you know? At 11 pounds, the brain of an elephant is larger than that of any other land animal in the world. All of Andrew Harper’s recommended luxury safari camps and lodges have been vetted by our editors with the utmost regard for sustainable tourism. Learn more ways to help elephant conservation efforts by checking out our World Elephant Day page.